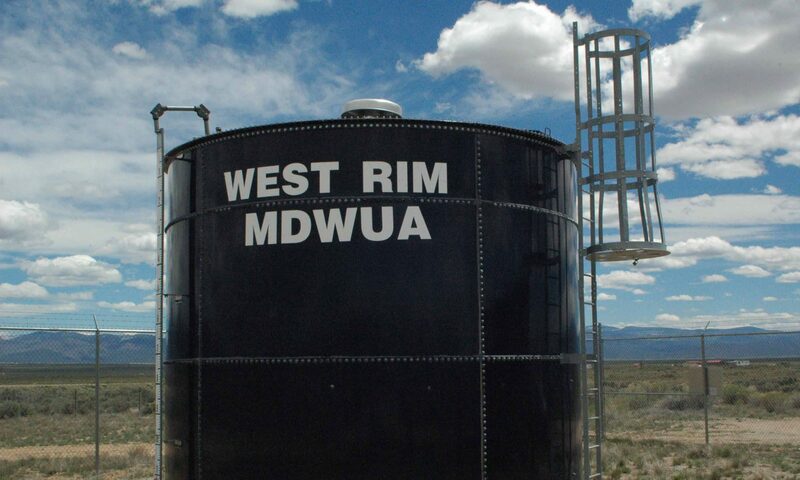 West Rim Mutual Domestic Water Users Association. We serve the western part of Taos County New Mexico and operate a well and fill station at the intersection US64 and the West Rim Road just across the gorge bridge. Membership in our association is open to property owners in our district which includes all of Taos County west of the Rio Grande Gorge. A membership application may be downloaded from the link below. The membership fee is currently $250.